« Pressing Matters – why press seams as you sew? Pressing matters – why, when and how to press seams and darts when you are sewing. 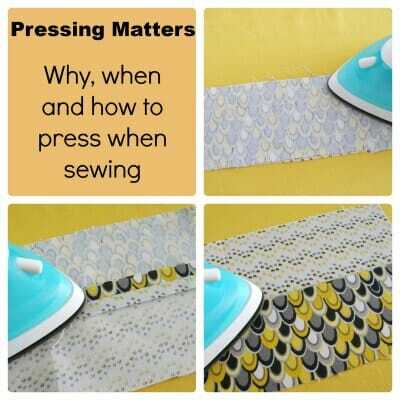 « Pressing matters - why, when and how to press seams and darts when you are sewing.